Welcome to my home page. I’m still working on this but will have pictures and details uploaded just as soon as possible. 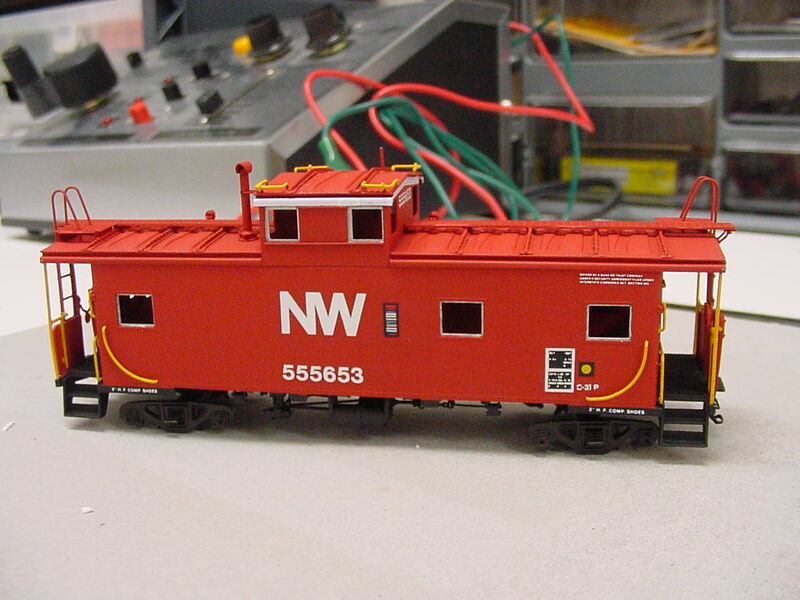 Right now I’m working on a non-db version of the C&NW SD45 as well as a bunch of other models. I’m also getting ready to paint 4 different versions of Mopac’s GP38-2’s. I cover all the major phases with these units. I’ll post progress pictures and of course the finished product. I’m still working on some SD38-2’s but haven’t figured out the best way to complete them. 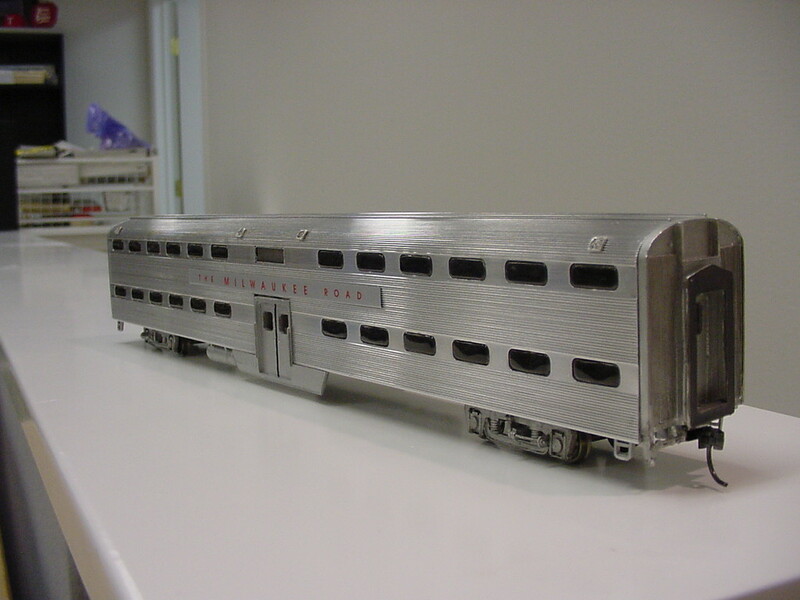 I’ll also post pic’s of my other work like my MKT GP39-2, EJ&E SD38, Mopac U23B (Athearn), plus a bunch of U-Boat combinations and B and C series GE’s. 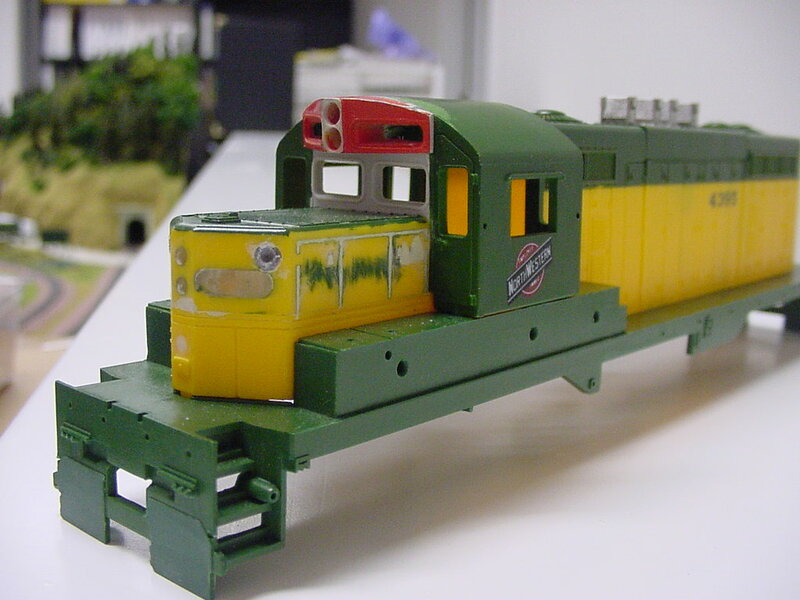 I also like to custom paint cabooses and freight cars. I’ll also be posting my work on those as well. Most of my units involve some level of hacking and splicing. It’s easy to do and if you follow my instructions you’ll be able to do the same. Thanks for looking so far! This is a Tyco GP20 on top of a GP35 frame/trucks/and motor. That’s right, a Tyco GP20! Doesn’t look like one now does it? I enclosed the pilot opening with sheet styrene. I formed all the handrails myself. I filled in the slot on the GP35 fuel tank. I added the air tanks that I made from styrene tubing. Most of the piping I made from brass wire. I hacked down the fans and also used a PSI dynamic brake blister part for the db’s. 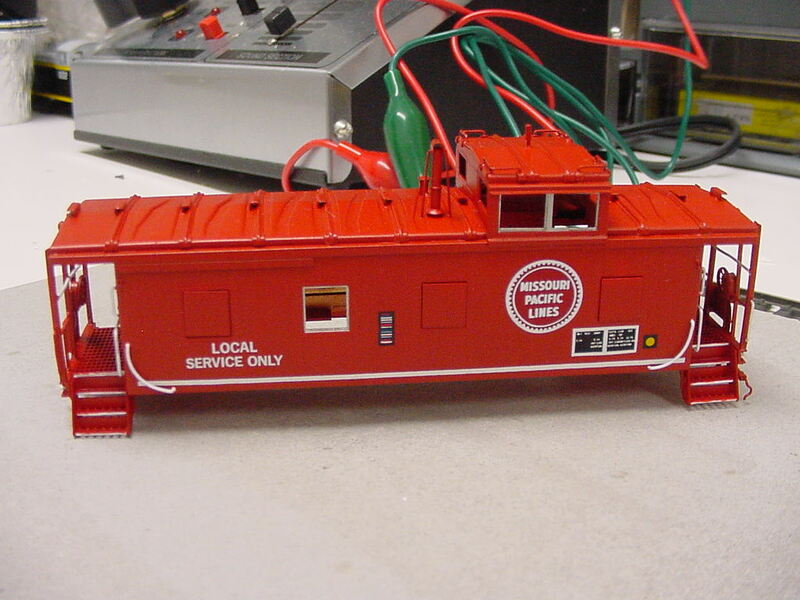 I was very happy with this unit and also upgraded the wheels, wiring, and put a decoder in it. I sold it when I decided to concentrate on Midwest railroads only. 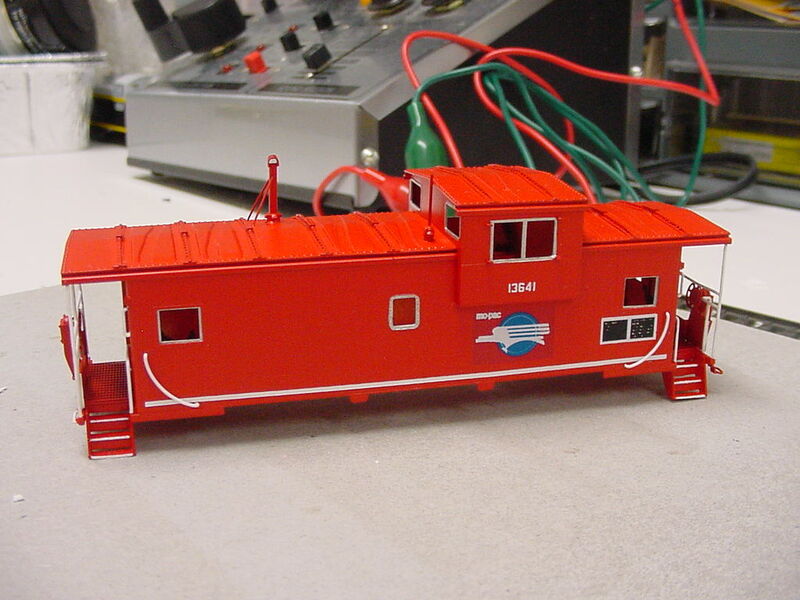 This is another Athearn unit that I made into a U23B from an U30B. I had to use the back of the U33C to make the correct radiator section for this unit. The front part of the U30B was correct for the U23B so I was set! I used Smokey Valley FB-2 trucks for the wheels and also did all the underside piping. I was very happy with the way this unit turned out! I did this unit way back in 1987 so I have had one of these fine locomotives way before Atlas ever came out with their excellent model. This was my first strip down to plastic and re-build model. This was back when I had lots of time and no money! ;> The nose features the classic SP light package. I was terrified tearing up my only powered engine at the time to make this modification, but I never regretted doing it. If I were to do it again I would have done something with that awful cab arrangement Athearn had with these units. I had a top piece for the cab over the hood but you could still see the opening in the cab if you looked at it at the right angle. 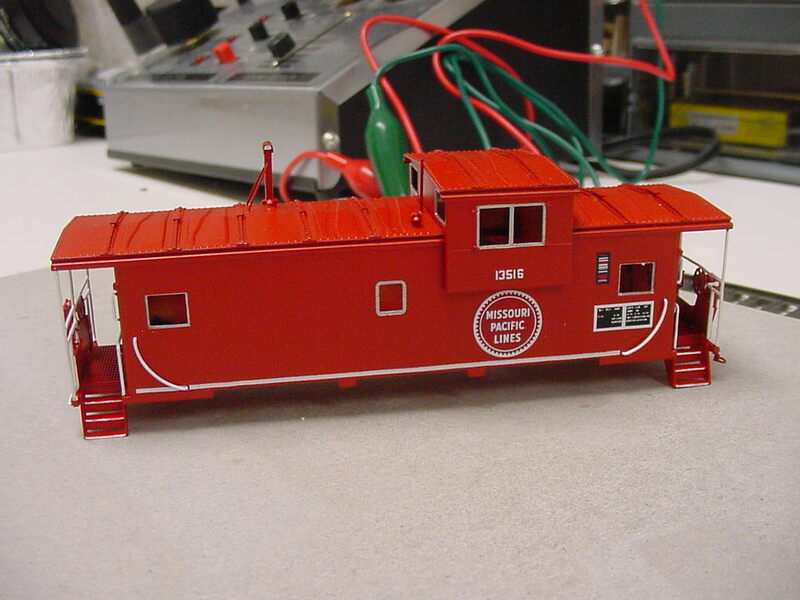 Still, I was very happy with this unit and eventually put a decoder in it and also did all the upgrades. 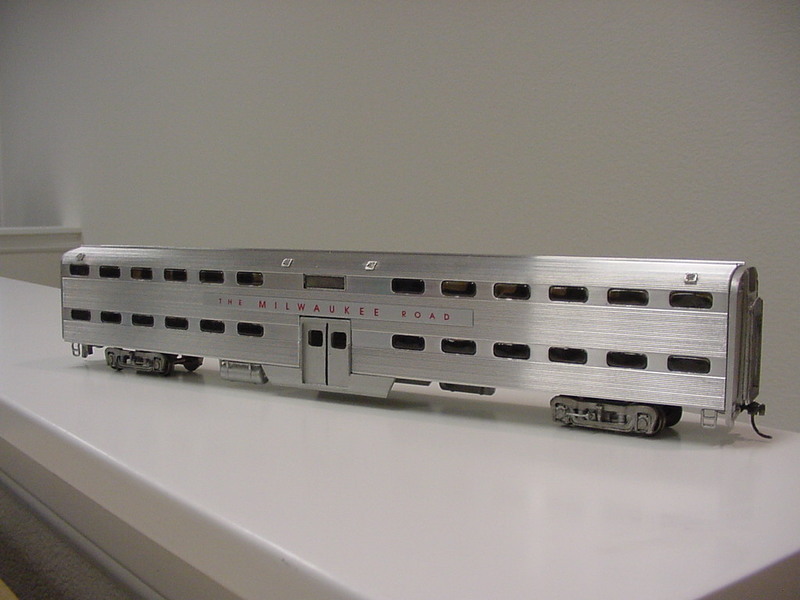 It was sold when I moved to modeling all Chicago area railroads. Here is yours truly at the cab of a real working F7! I got to drive this baby in Portola CA as well as several other vintage loco’s. It was a lot of fun! If you plan on visiting Reno, NV or Lake Tahoe, don’t forget Portola and Keddie WYE! It’s only an hour to Portola from Reno and only 1 ½ hours to Keddie from Reno!